NutriBox Review // My favourite Vegan Snacks! 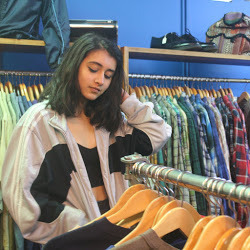 Hey lovelies so like I mentioned on my twitter, this week I decided to go Vegan for the week (which you might remember I tried back in May) but this time I even managed to convince two of my friends to do it with me! Although I'm already pesketerian, the transition to Vegan for the week has been more difficult than I thought. 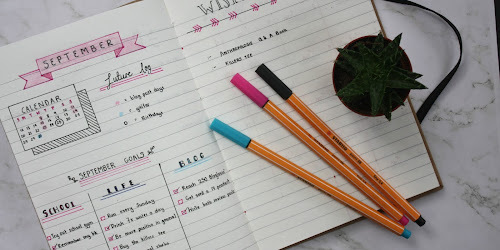 Having to plan out completely new meals, filling my cupboards with as many vegan snacks as possible and literally the hardest one... remembering to put almond milk in my tea instead! All in all though, it's been really good and enabled me to eat a bit healthier because of my laziness to go out and get specifically vegan versions I've layed off all cakes and chocolates. 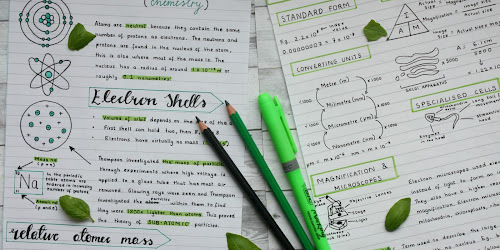 I have plenty more food-themed posts to go up next month featuring all the recipes I've discovered since going vegan. but since today in FINALLY my last day of the vegan week I thought I've give you a review and run-down of all my new favourite Vegan Snacks. The people at NutriBox very kindly offered to send over one of their new 'Slim' vegan snack boxes for me to try out when I was doing this Vegan week and so over the past week I've been trying out all the interesting snacks in the box (+ and taste-testing them on my friends too!) Some of them were a hit, and other's not so much but I suppose that's just the luck of a subscription box. - NutriBox is a healthy snack box full of deliciously nutritious gluten-free and vegan snacks, delivered free to your home or work place anywhere in the UK. - " When we’re deciding what to include in your Nutribox every month we make sure you’re going to get variety – sweet and savoury, chewy and crunchy and most importantly, really tasty! Eating the same thing every day can get a bit dull and we want to show our customers that eating healthily doesn’t have to be boring or a chore. " 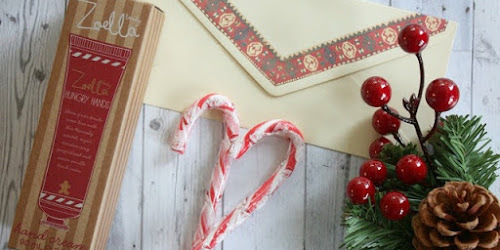 - You can choose from a range of monthly boxes (10, 20, or 40 Snacks) and the box I was sent is the 10 Snack 'slim box' which I believe is about £12 to buy. I also love how 3 different flavours are included in this box, my favourite being the mango one mmm... so if you love one bar like me there's another waiting for you right there to try next - no need to go out and hunt down the brand! Firstly, how amazing does this flavour sound? I took this to school with me this week and my friends can safely confirm it was a hit, and only 99 calories too - how amazing is that compared to your average nature valley bar which is about 250kcals! I feel like this is definitely something I'll be looking out for in supermarkets again and become a packed-lunch staple for me. I have to say this one wasn't such a hit for me. Reminds me slighly of the end of a bag of popcorn if I'm honest. Y'know when you get to the bottom and all that's left are the hard kernels that just get stuck in your teeth? Not something I would buy again but I guess the whole point of the box is trying new things right? I've seen these packets in the supermarket before but never actually given them a go, so I was really excited to see a brand I recognised in the NutriBox when I opened it. 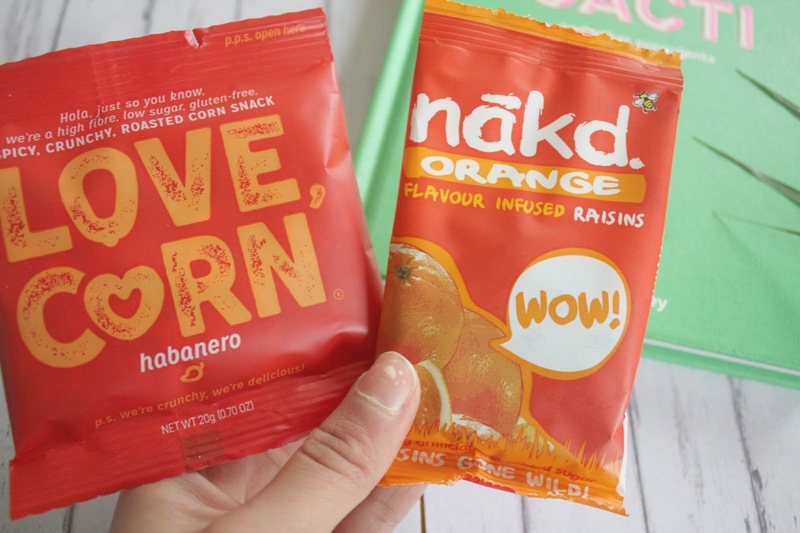 I LOVE nakd bars already but these, although they sound a bit odd (I mean, flavoured raisins?) are the most delicious thing. 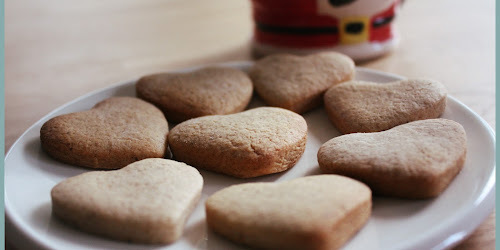 With the flavours they're infused with, they literally taste like sweets and one packet was the perfect 'sweet-hit' for me on a Friday night. As a pre-gym snack these little nut pouches became my favourite thing. 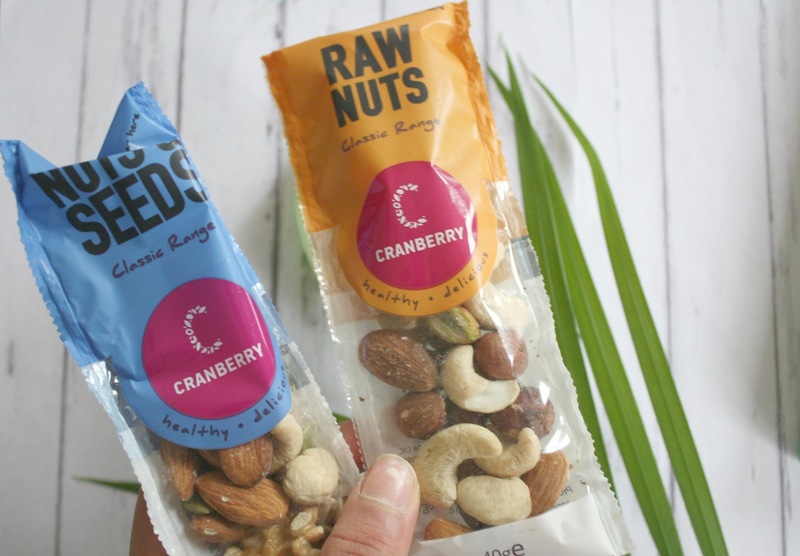 Although there's not much special about the actual nuts, having it in these pouches is like the perfect 'shots-worth' of protein to keep you going. Kind of reminds me of the Witworth's Fruit and Nut Shots but after a quick scroll through the Cranberry website I realised how much cheaper it is (ysesss!) and I would've had no idea this brand existed until NutriBox. Hmm what to say about these! 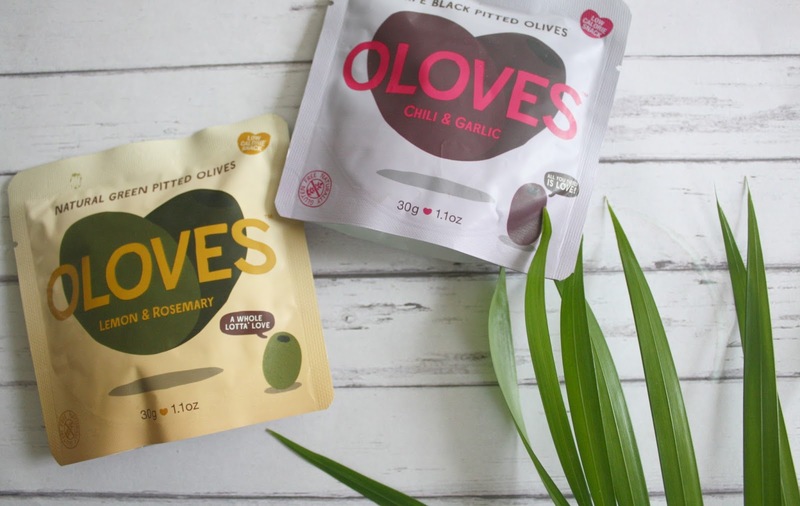 I guess it really just depends on whether you're a fan of olives or not but as I'm not this wasn't really something I enjoyed too much from the box, though I did try it. A bit unlucky I ended up with two of my least favourite things but someone else opening this box may have LOVED it so each to their own right? So all in all, I've definitely found some new favourites in this box. 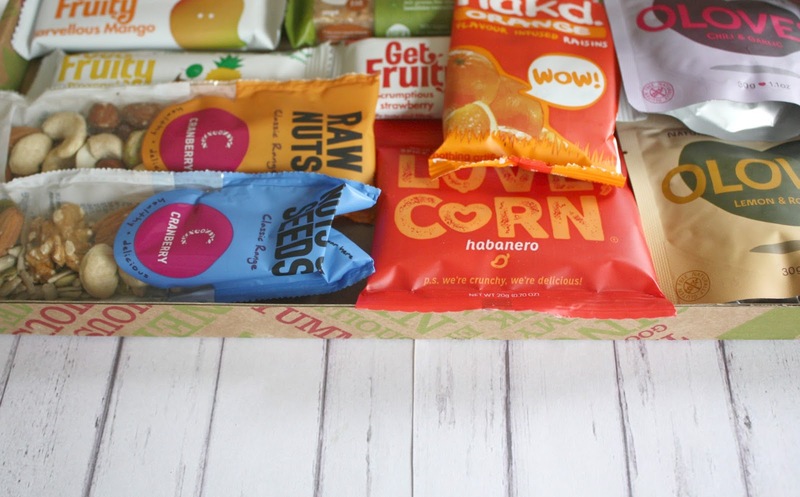 What I love about this NutriBox is that it's the perfect letter-box size package to slip through your door monthly and great work/packed-lunch style snacks to throw into your bag that means you're not running to the vending machine by mid-morning. 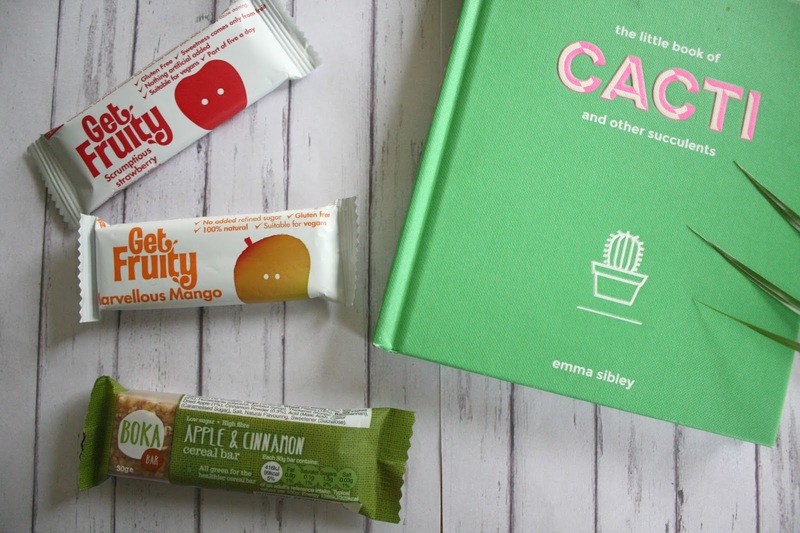 For a monthly box it's so good for trying our new snacks and brands you might not have even known existed - and you don't need to be vegan to enjoy them, they're delicious regardless. If you're interested in trying out a box of your own just head over to the NutriBox website and have a scroll through but I hope you enjoyed this review lovelies. 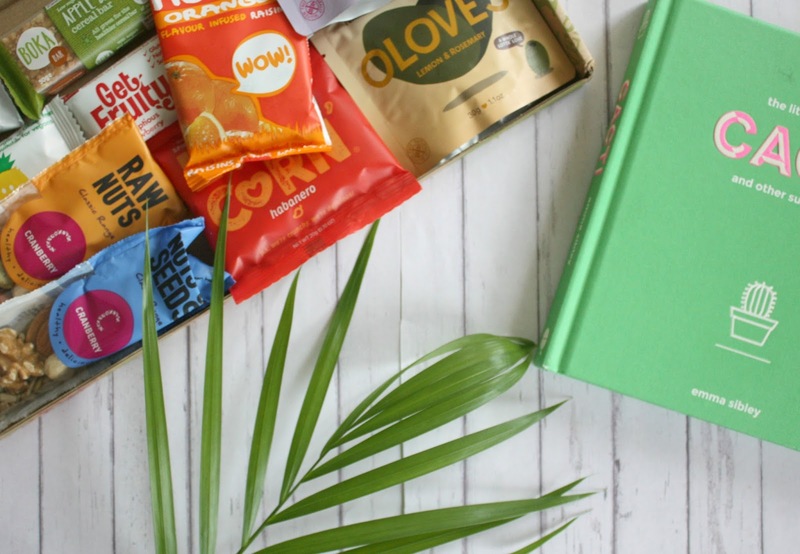 Also, let me know in the comments below if you've ever tried out a snack subscription box (I've used Graze and Vegan Tuck Box in the past) and if so what you thought about those too. QOTD: WHAT SNACK SUBSCRIPTION BOXES HAVE YOU TRIED? New Year, New Skin // Evolve Beauty Review!